SUNROOF, LEATHER HEATED SEATS, NAVIGATION, BACK-UP CAMERA, DUAL-ZONE CLIMATE CONTROL AND MUCH MORE! 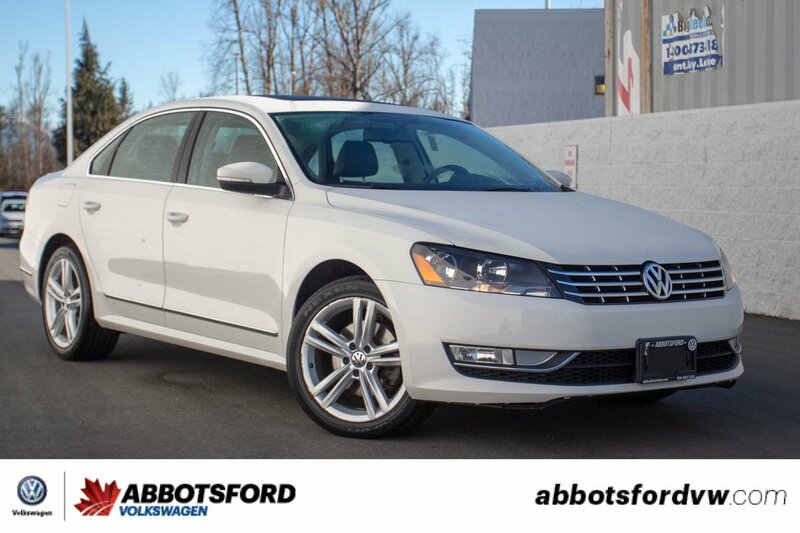 This 2014 Volkswagen Passat is in amazing condition! 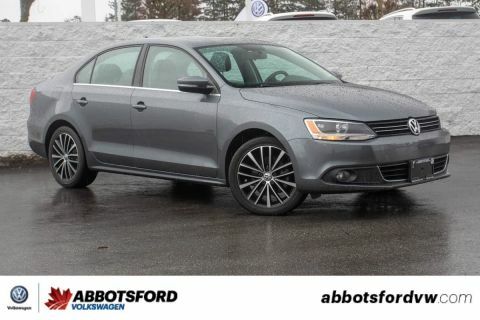 This car has been super well taken care of and has had all of its services done here at Abbotsford Volkswagen by our experienced techs! 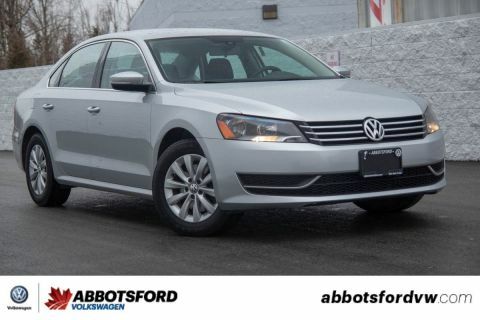 This Passat is fully loaded and has all of the features you expect from a high end luxury car! 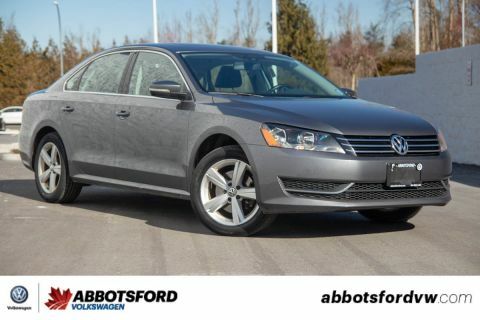 So come take a look at this beautiful Passat!